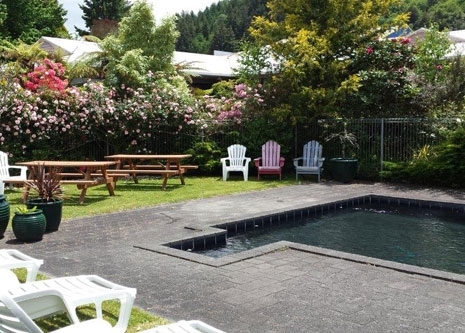 Central Park Motor Inn is a private oasis set amongst spacious grounds with delightful rural views. 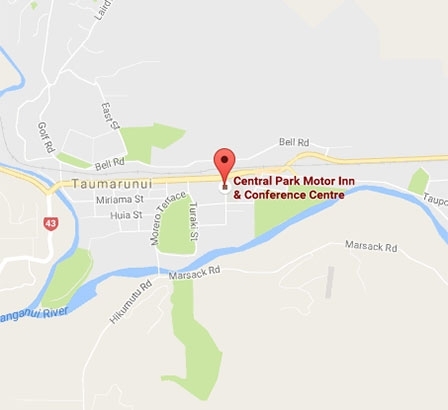 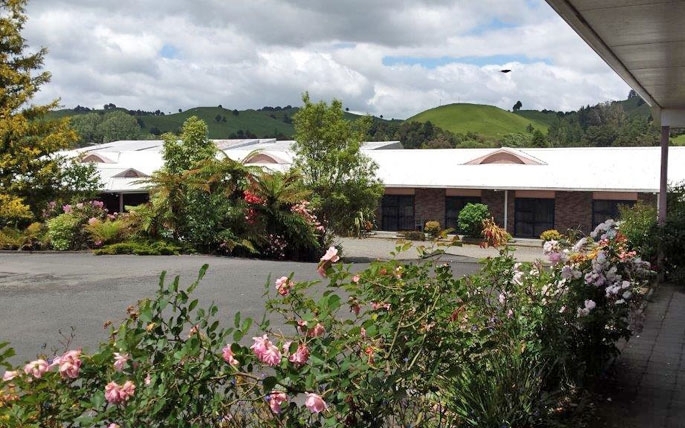 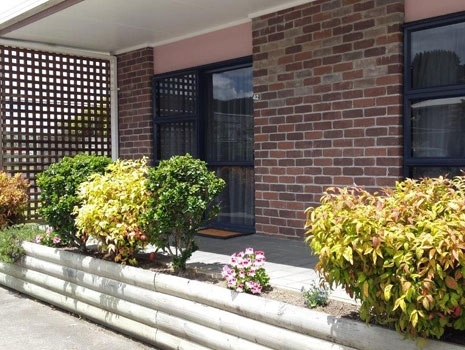 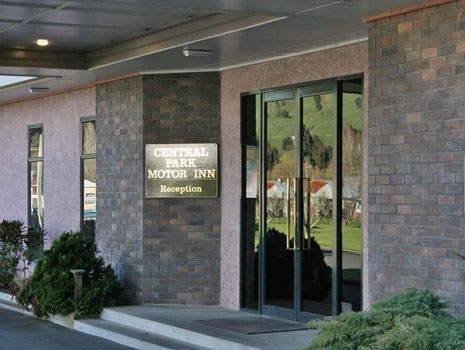 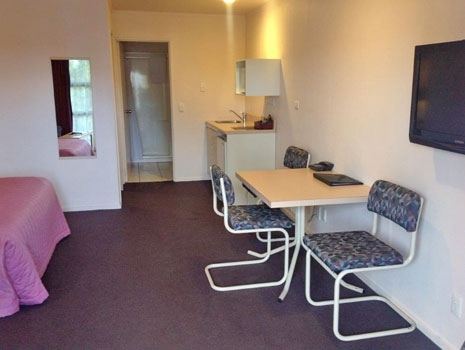 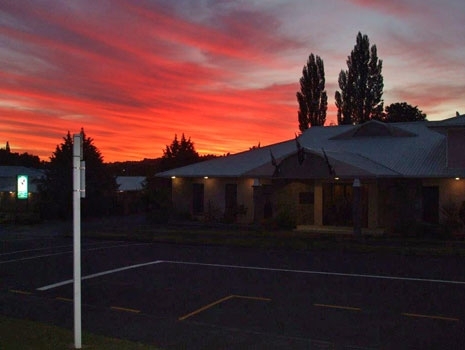 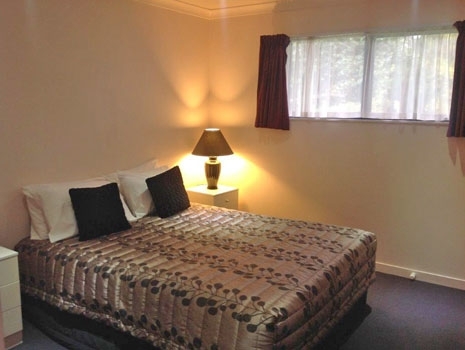 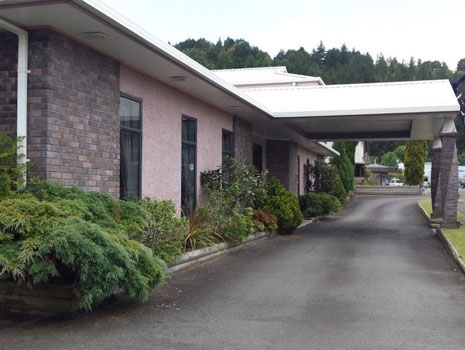 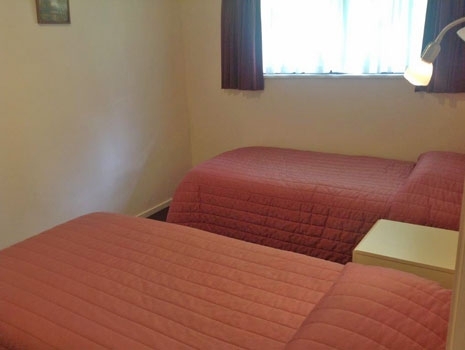 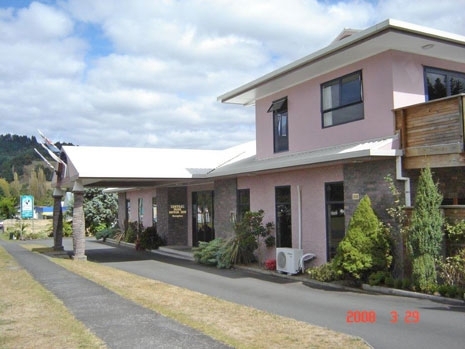 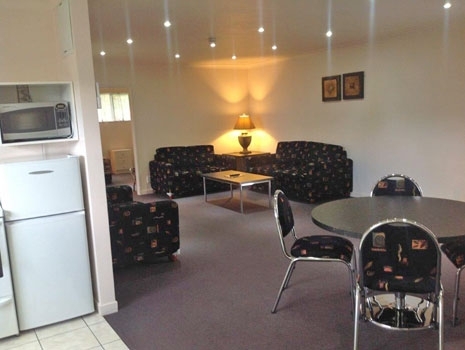 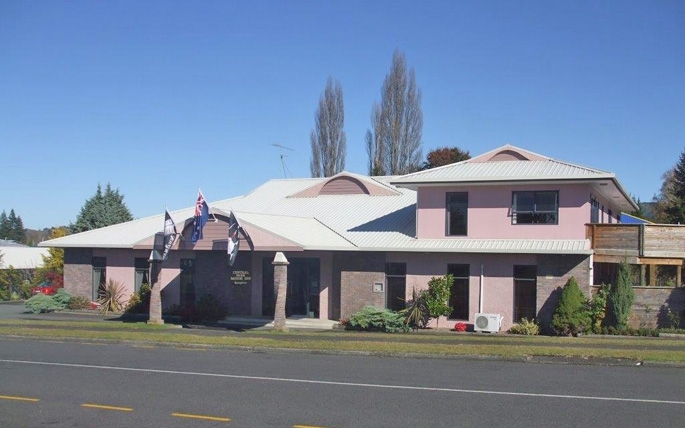 Central Park Motor Inn is located in Taumarunui and is conveniently located on the doorstep of all the exciting activities and attractions on offer in Tongariro and Whanganui national parks and only a 45-minute drive to the ski field of Whakapapa at Mt Ruapehu. 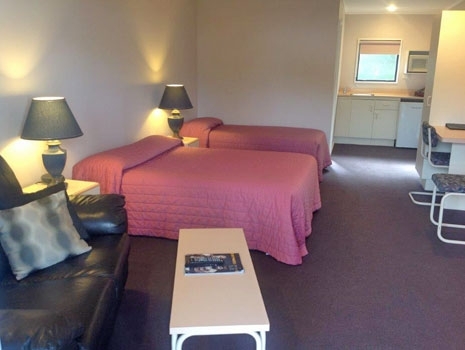 We offer comfortable and affordable accommodation for any budget, with options for one to eight people, including studios, one or two-bedroom units and new executive spa suites available. 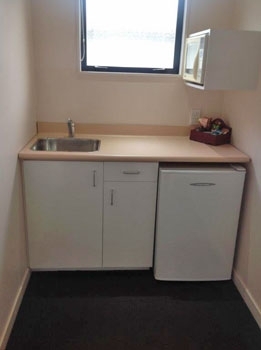 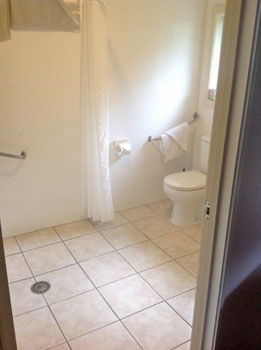 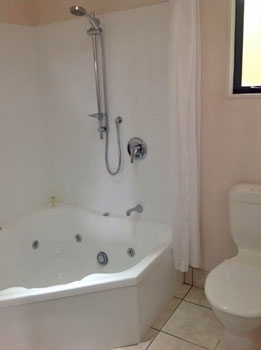 We also have wheelchair-friendly units available. 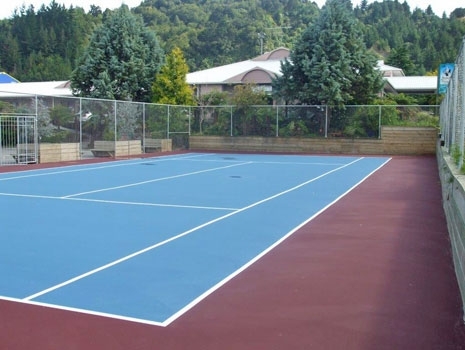 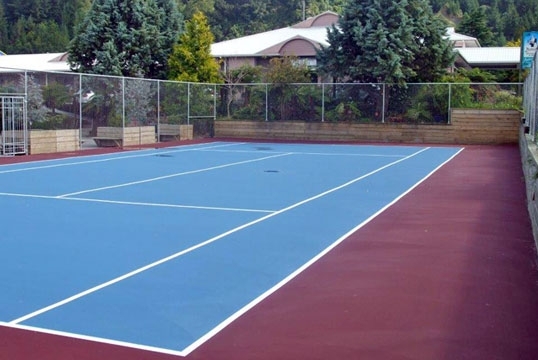 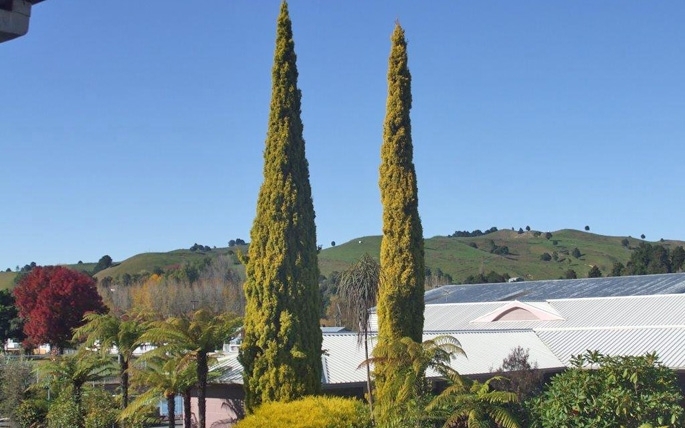 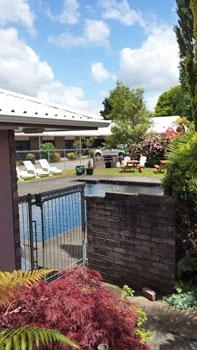 Central Park Motor Inn has everything you need for a comfortable, relaxed and refreshing stay, including a swimming pool, spa pool, BBQ area, tennis court, gym, sauna and guest laundry, as well as fully licensed Zeebers Restaurant and Bar, which offers fresh, à la carte New Zealand cuisine. 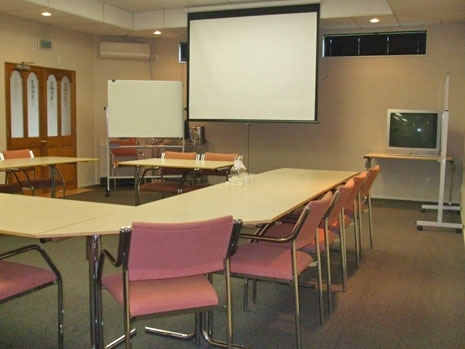 The Lincoln Room is an air-conditioned facility designed for both conferences and private functions for up to 60 people. 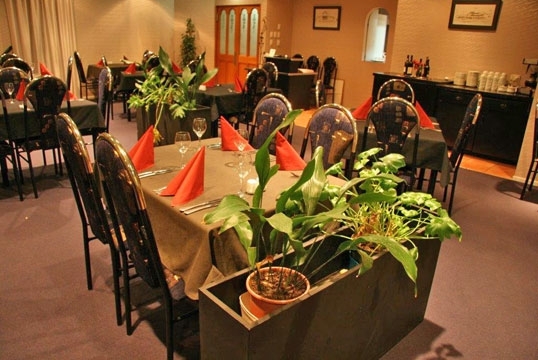 Perfect for weddings parties and special occasions, we would be happy to help you organise a successful and memorable event. 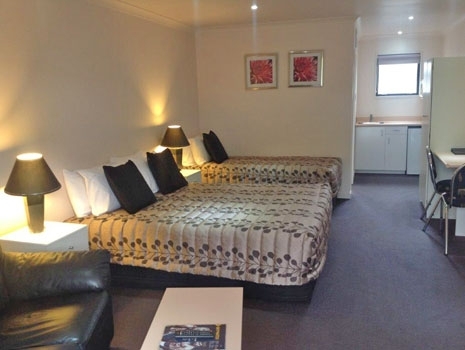 We pride ourselves on our accommodation range. 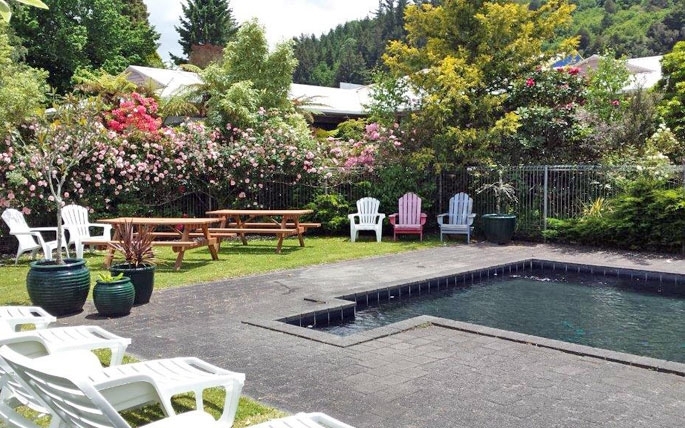 We truly do have something to offer every visitor to Taumarunui, from sports enthusiasts and corporate travellers to family groups and honeymooners. 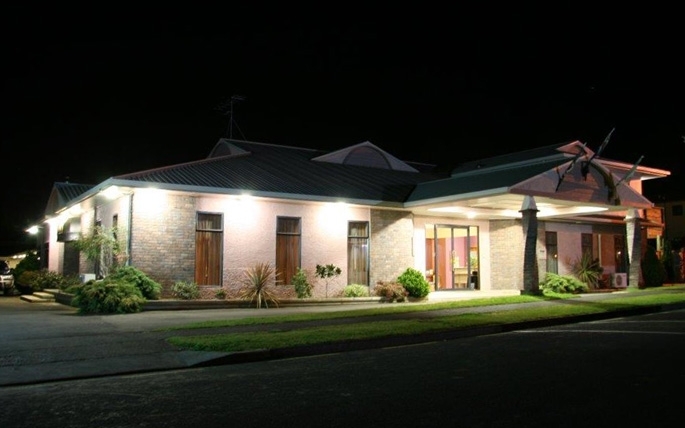 We invite you to visit our onsite, licensed restaurant for fine dining in a relaxed but stylish setting. 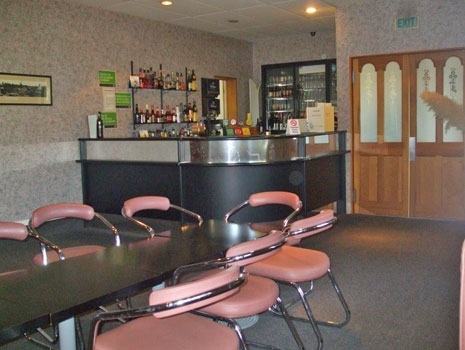 Complete your evening with a coffee or a nightcap in the friendly atmosphere of our cocktail bar. 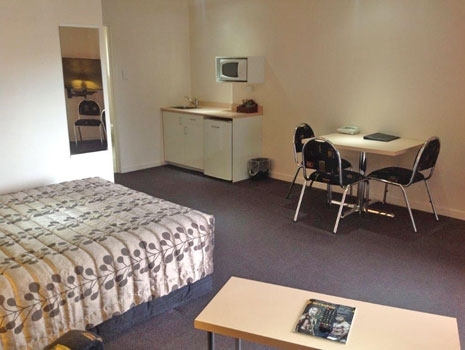 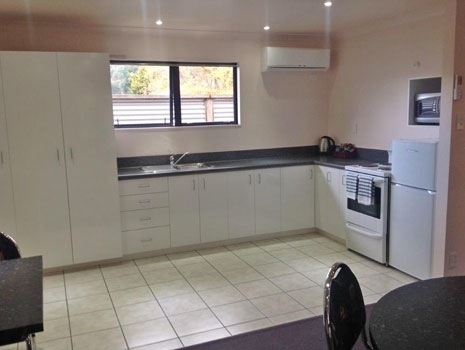 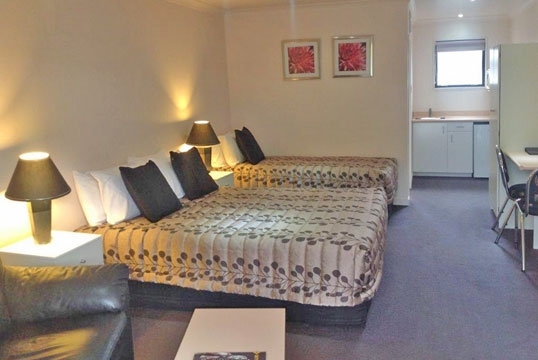 Central Park Motor Inn and Conference Centre has an air-conditioned function space for corporate or special occasions. 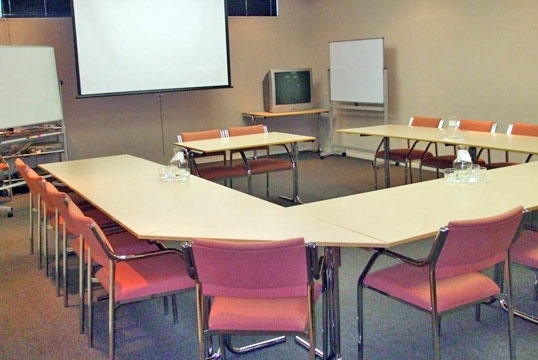 The Lincoln Room is designed as a venue for both conferences and private functions. 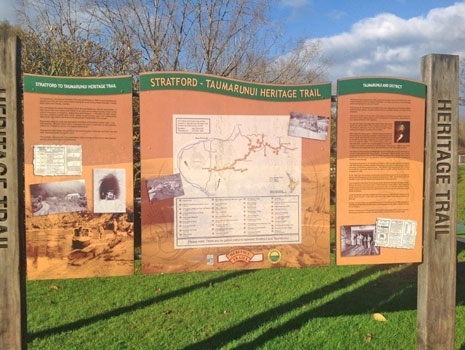 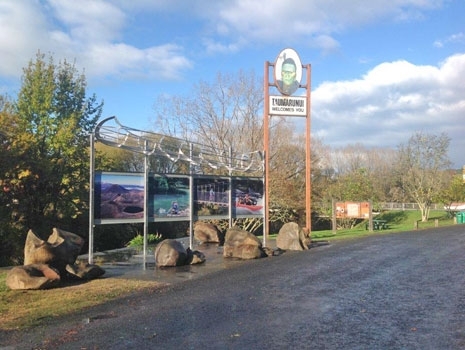 Taumarunui's central location in the Ruapehu District means many exciting attractions and activities are close by, throughout the mountain peaks and forest parks of the World Heritage Tongariro and Whanganui national parks.